Never paddled before? Or looking to increase your ability and get some river experience. 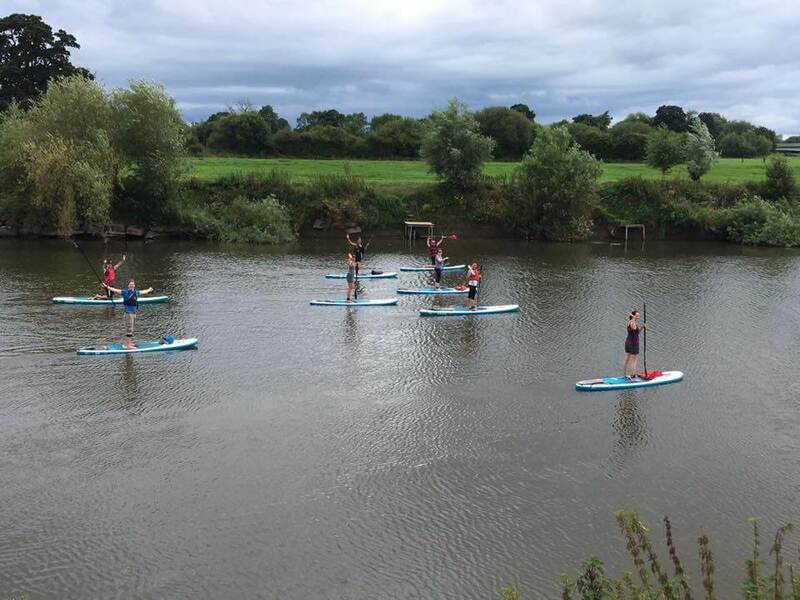 We’ll take you through water safety, paddling skills and board control in a two hour lesson around on a lovely calm stretch of the River Severn at The Lower Lode Inn. £30pp all equipment provided including wetsuits if required. £25pp for group bookings.